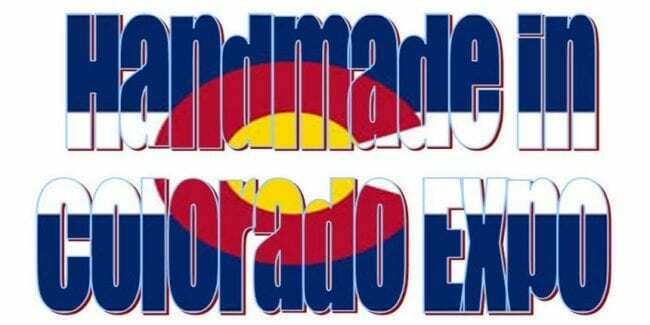 The annual Handmade in Colorado Expo will be back for its 12th and will be happening for three weekends in three different venues. The festival aims to promote the originality and the workmanship of some of Colorado’s independent artisans. During the three weekends, designers will be showcasing their products made from various media like metal, glass, paper, paint, gem, wax, and a lot more. This will be a great way to find unique finds and to interact with the talented designers behind the items while promoting the beauty of handmade crafts. Expect to be surrounded by a lot of beautiful and unique art pieces and be amazed of the talented individuals that made them. Be excited to experience great shopping, live entertainment and feel inspired by one of the best Colorado festivals for artists.